Caroline is a general practitioner who has vast experience guiding SME and start up businesses across many sectors. She is a specialist in dealing with HMRC tax and vat enquiries and holds the audit qualification. 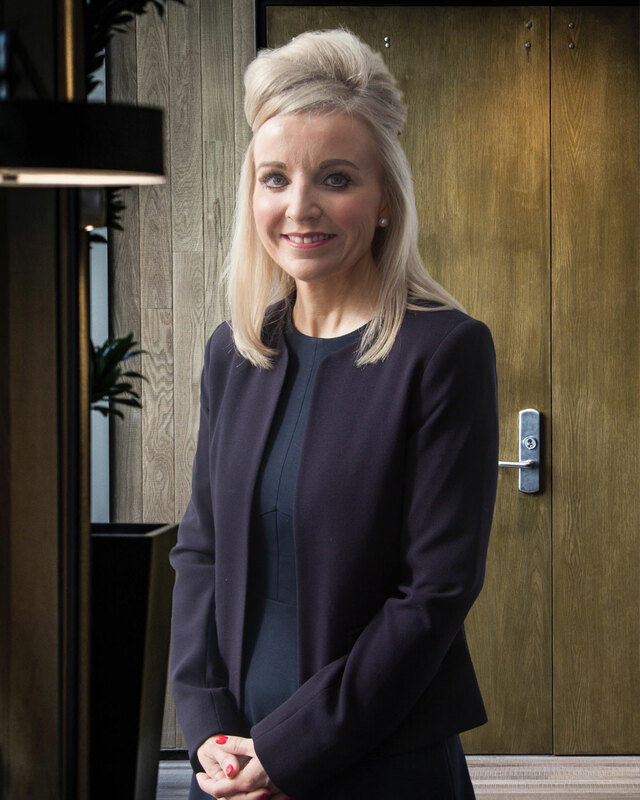 Caroline is the firms human resources director and training principal which in turn adds skills and expertise when advising clients in employment , staff development and team building matters. Away from the office short breaks, good eating and family (young twin daughters) keep her relaxed and occupied!